DND is Do not Disturb Service. 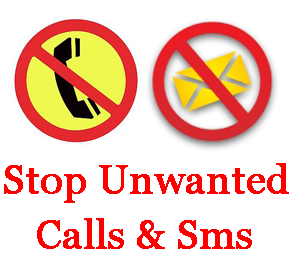 If you want to stop Unwanted Telemarketing Calls and SMS. you have to Register your Number For DND.